Monetary donations are the life blood of the Cupboard "a 501(c)(3) organization" and are fully tax deductible. See above for details. You can also view our wish list here. Please do not donate food items that require refrigeration or freezing. 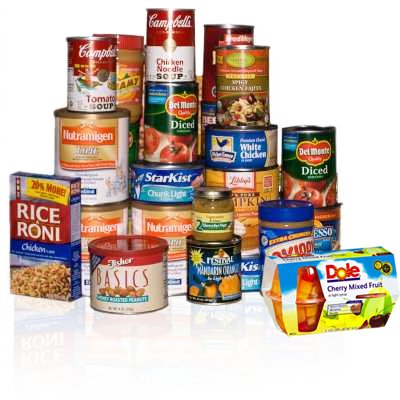 Our address is 315 Redcross Street in downtown Wilmington, however food donations can be brought in to the side door of Mother Hubbard's Cupboard, on 4th Street between Red Cross and the UHaul location, anytime between 2:00 and 3:00 PM on days that the Cupboard is open (see FAQ section). Park in the indicated loading zone and bring the food to the donations door, ring the bell, and a volunteer will direct you from there.